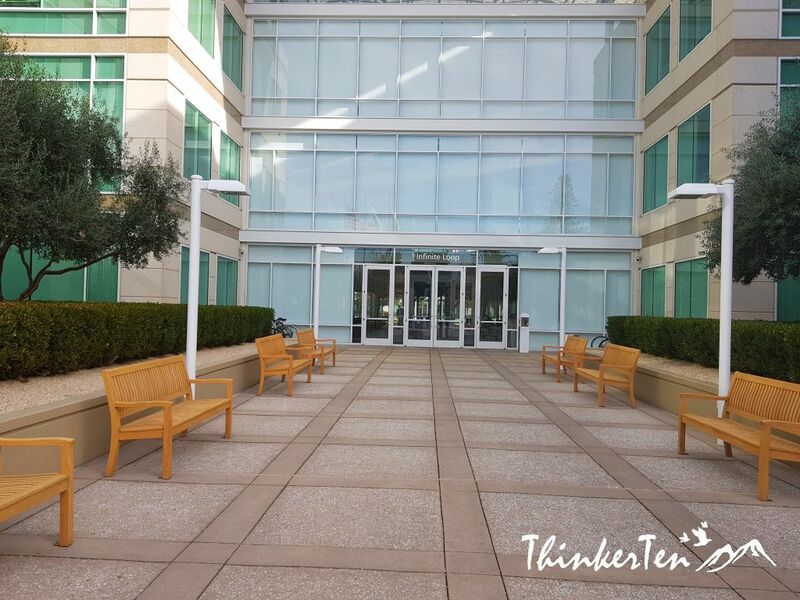 Don’t expect to see any playground, outdoor gym or organic garden in Apple. The one thing you can do here is shopping at the Apple Store. 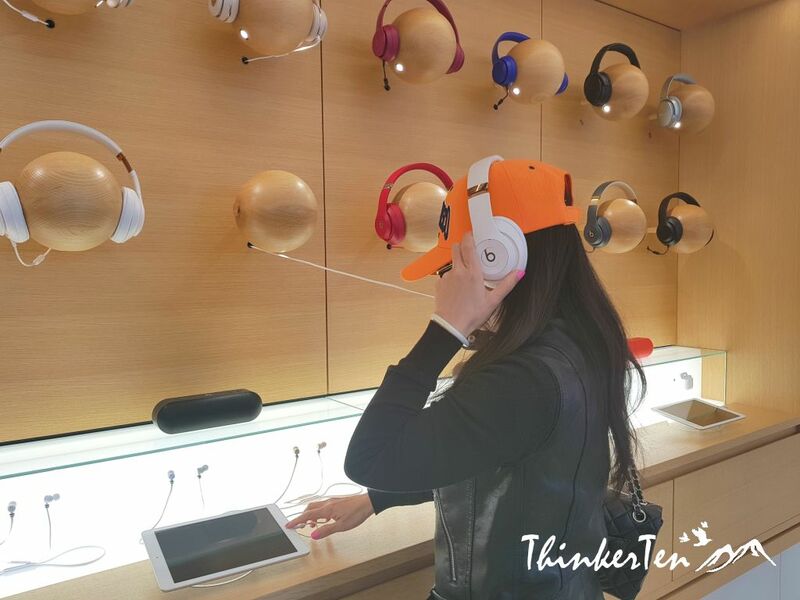 If you are obsessed with all things related to Apple, then you might like this place and check out all the coolest gadgets offer at Apple Store at Apple HQ. This is what you see when you drive in the the Apple Campus. This Apple Store is specially open to public, especially to Apple’s fans. The store is not that big but offer a selection of Apple gadgets. There are also some special items that only sold here at One Infinite Loop where other Apple Store don’t have. If you are a die hard fan, you may like to collect those items, such as notebook with emoji, t-shirt, mug, water bottles etc. Most of these items are not selling anywhere, not even at the Apple website. These items sold here aren’t cheap but nothing is cheap for Apple stuff. The staffs who work in Apple Store are friendly and non pushy and you will notice they serve the customer patiently, explaining with their knowledge. The furniture in the Apple store used wooden, so you would see latest design of Apple products or other gadget display at the wooden table and wooden shelf. 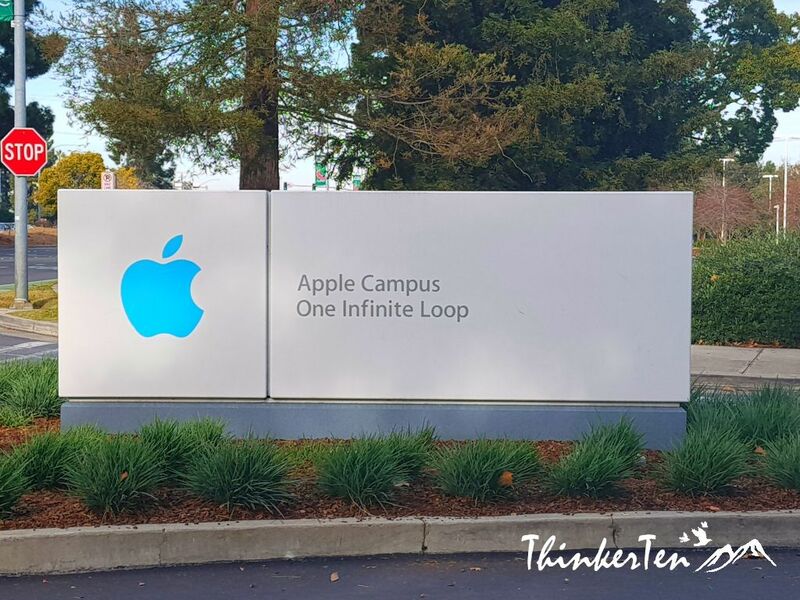 If you are an Apple’s fan, you must make a stop at Apple HQ @ One Infinite Loop while doing your tech tour at Silicon Valley. 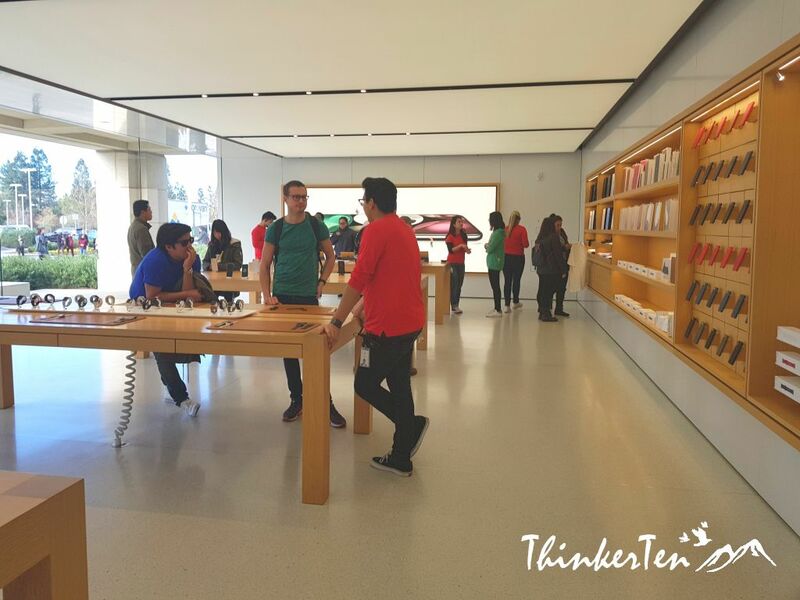 Go check out the Apple store, have a memorable shopping experience in the Apple Store HQ. You will serve by the knowledgeable staffs about the gadget you going to get. You can also collect some of the apple items that aren’t sold or find elsewhere but only at Apple Store @ One Infinite Loop -Cupertino! 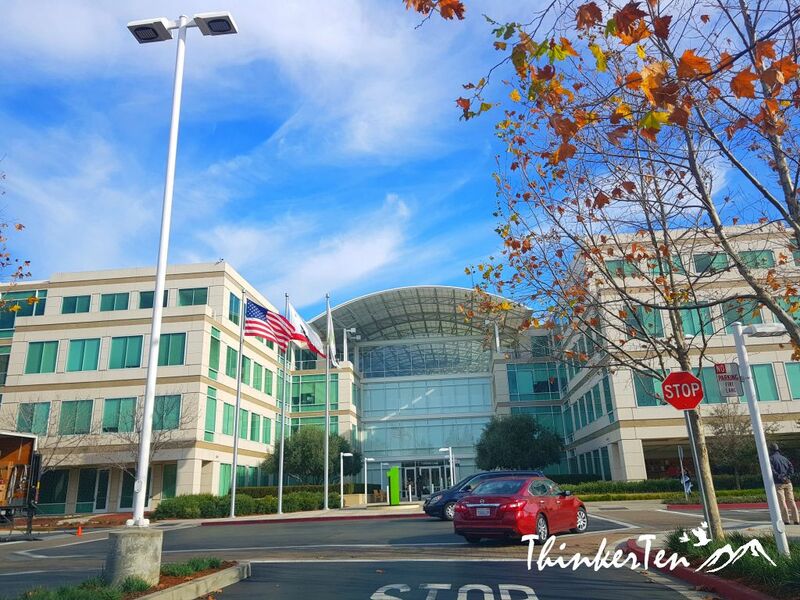 Some of the Apple employees have moved to their new building – the ‘Spaceship Campus‘ at Apple Park located at 1 Apple Park Way in Cupertino, California. Security is tight and there is no possible access to the public for new Apple Park! Google Playground – Is this the best place to work? Looks like quite the immaculate store. Amazing how far technology has come in so short a time! 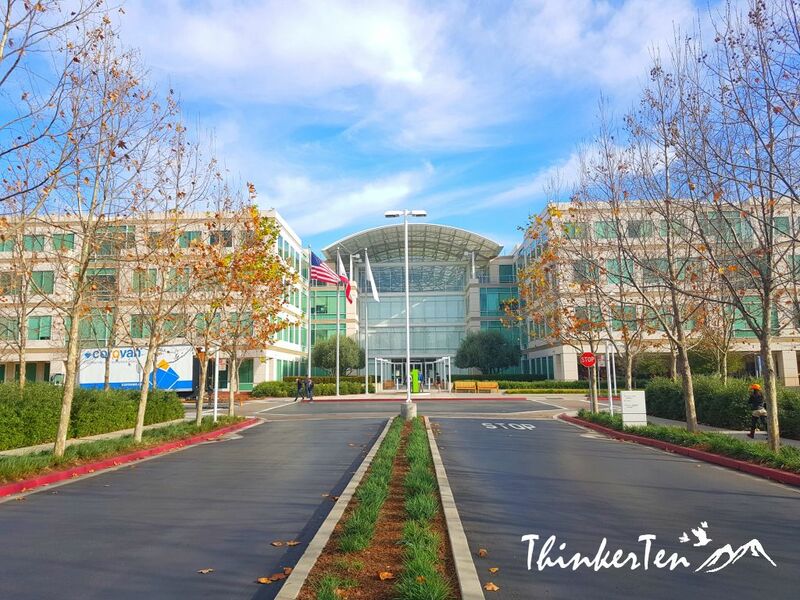 Such a cool place to tour for people who adore technology and the company. I think it’s a must-see. I’m pretty sure there are so many things to learn about technology there. The Apple store is open for public to access, check out the latest gadget and get any other souvenirs that can’t available elsewhere but only at HQ of Apple. Ah! That is a beautiful place. I was just in the SV in the fall, but I didn’t get to head here. So fun! I’m not necessarily a huge fan of Apple but I’m sure this store would make any fan happy. Will share the link with one my friends! This looks like an awesome experience. I like how it is open to the public, Apple fans can really enjoy this! That sounds like a cool stop. I will definitely keep that in mind when I am visiting the area. Thanks for sharing. Nice! 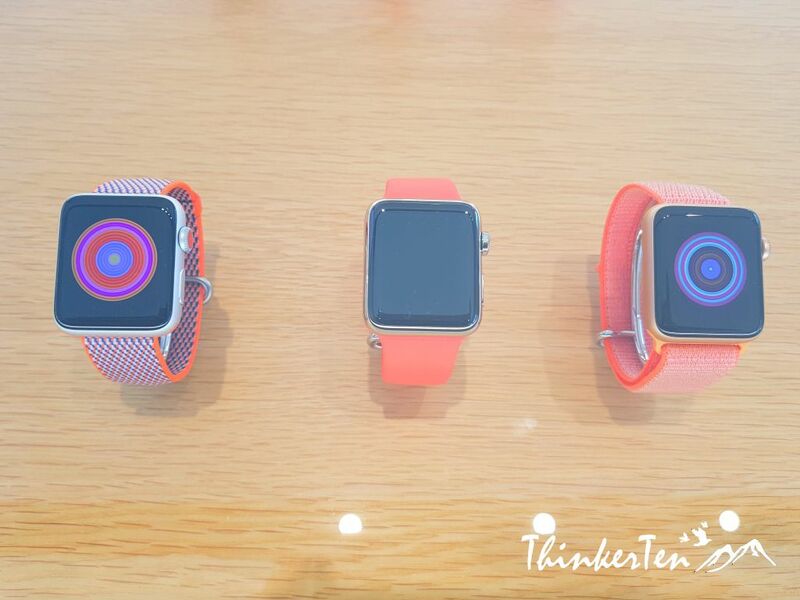 and those Apple watches! Looks like there will be a purchase in my future. Me and my hubby are huge fan of Apple products. This sounds like a great stop when visiting the silicon valley. The Apple store in Apple HQ Silicon Valley has a lot of apple souvenirs that you could not get them anywhere in the world. Well if you are a apple fan, this could be a great place for you to collect all the apple toy! I have not been to this place but I do enjoy parusing through my local Apple store bc you never know what you’ll find. This is such a cool place. It’s my first time to hear about apple campus, looks interesting to visit. I bet my friend would really love to visit this because she is one of the huge fan of Apple. Apple Campus?? Wow!! I really want to visit that campus. It sounds really cool. I am a fan of apple gadgets. Will put this on my bucket list this 2018. This looks so cool! I never even knew apple had anything like this! This is a cool store, and I’m not surprised that things there are expensive. But I can imagine the excitement fans of apple would feel in grabbing something exclusive from there.